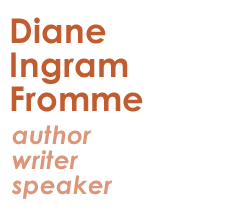 Do you have questions or comments for Diane Ingram Fromme? Are you claiming a free 15-minute consultation? Promotion runs March 1 – 10 and March 25 – April 30, 2019. Would like to be added to the mailing list for resources and information about parenting or stepparenting a grieving child? If your answer to any of these is yes, please fill in your information below and click submit. Diane will receive an email with your information. 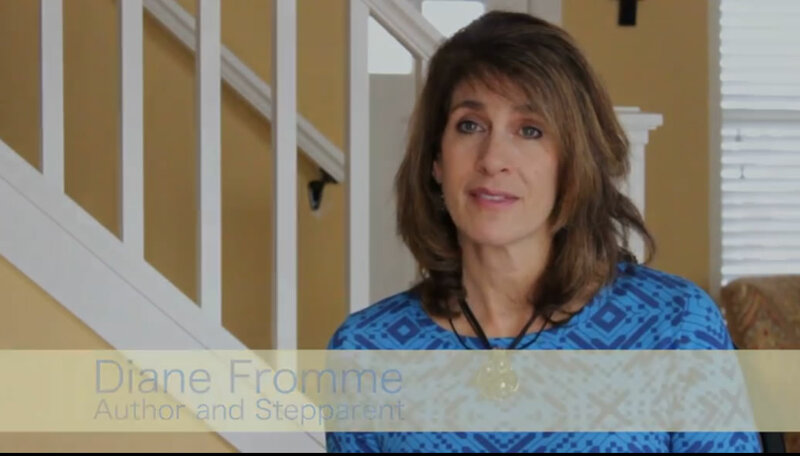 What would you like to know about parenting or stepparenting a grieving child? 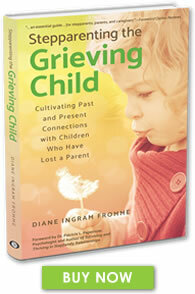 YES, add me to your mailing list for resources and information about parenting or stepparenting a grieving child.